Do you work for the London Health Sciences Centre (LHSC)? Here is your chance for an exceptional offer! 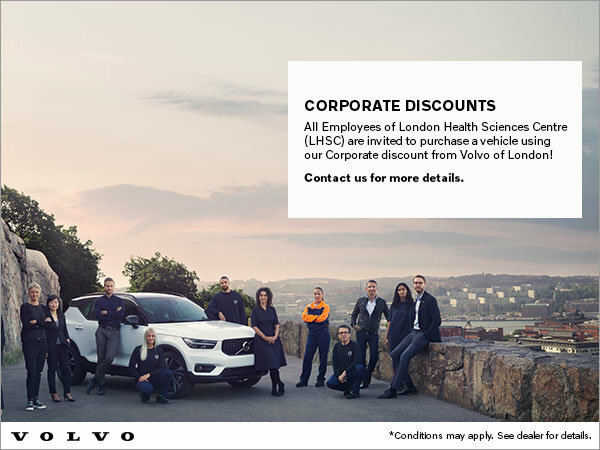 All employees of the London Health Sciences Centre (LHSC) get special pricing on their next Volvo vehicle. Conditions may apply. See dealer for more details.